created a profound bond between mother and older daughter, which was inaccessible to Donna. 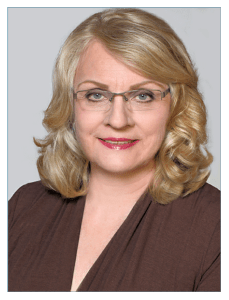 Donna wanted to be like all her American friends, but her family life was very different – it was full of horrible memories of her sister and their common mother. 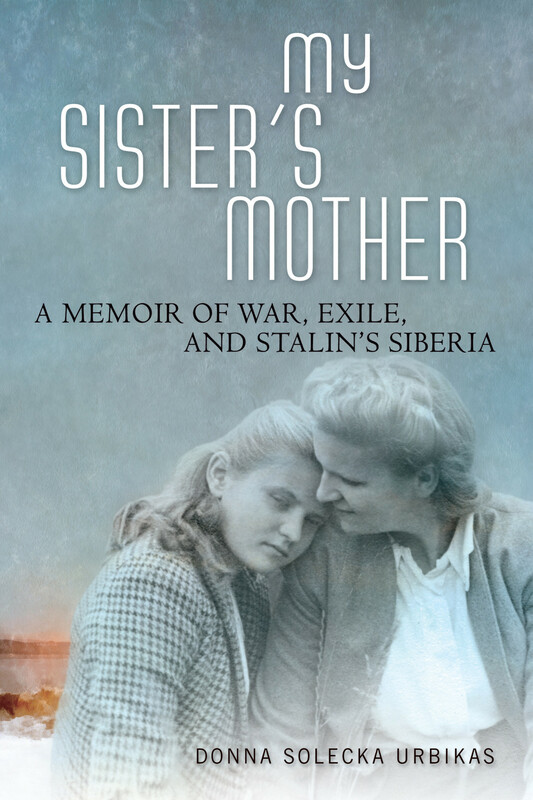 She explores these painflul family issues and her process of understanding and coming to terms with their complexity in her book “My Sister’s Mother: A Memoir of War, Exile and Stalin’s Siberia” published by U of Wisconsin Press.